There are many techniques and styles of art students need to explore. In order to build a student’s creative capacity, it is essential to give your students choice and time for independent practice. While some kids need more guidance than others, it is our job to continue to help inspire our students. 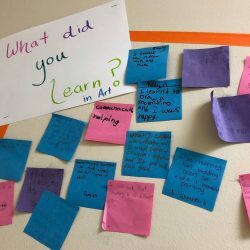 Pop-up centers are a great way to switch things up in the classroom and let your students try new ways to create art on their own. A pop-up center is a center that’s open for a short amount of time. This could range from a few class periods to a few weeks depending on the media and your students’ needs. Pop-up centers don’t have to be mandatory for the entire class. Simply allow the students who want to try them out to do so! Are you interested in trying out the idea but don’t know where to start? Don’t let that stop you. Setting up pop-up centers is easier than you think. It’s all in how you organize your materials and present them to your students. Let’s take a look. 1. Choose which type of pop-up center you want. 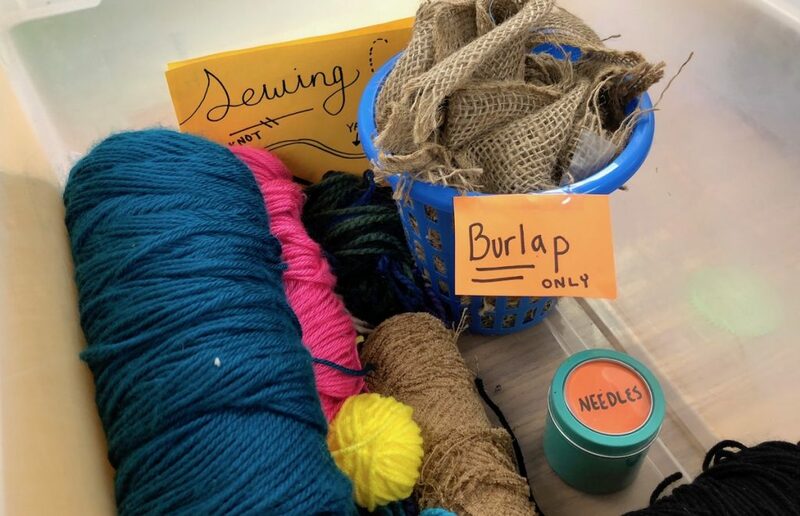 When beginning to think about what type of pop-up center you would like to create, choose something you feel your students are ready to add to their list of skills. There are a variety of options! Here are some pop-up center ideas to get you thinking. After you have decided what type of pop-up center you would like to have, it is important to know where you plan to set it up. Here are two options. 2. Gather materials for your pop-up center. This step will depend on which pop-up center you choose. Sit down and make a list of the supplies you need for the pop-up center you would like to open. Make sure to gather the necessary materials and place them neatly in the area you have designated for your pop-up center. Labeling your supplies in smaller plastic containers is helpful no matter if you are using a larger storage container or a cabinet. 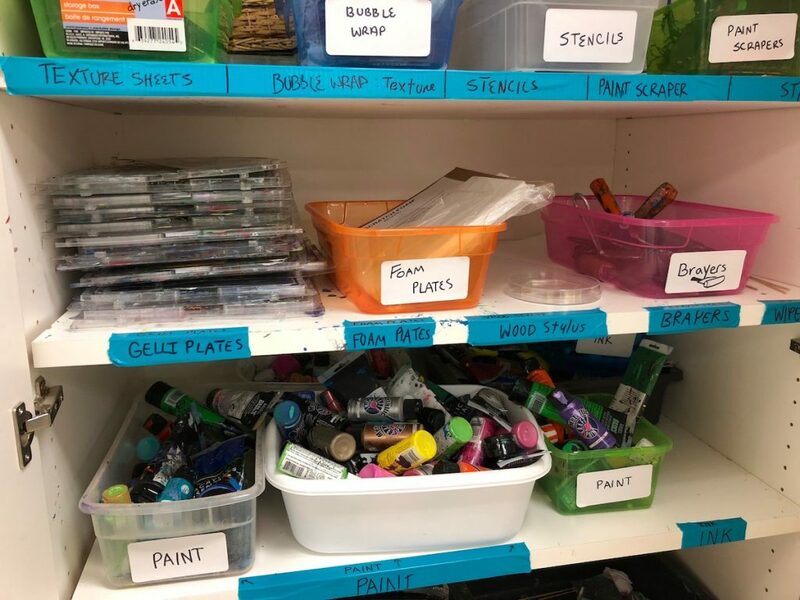 Having labels will help students clean up more effectively. 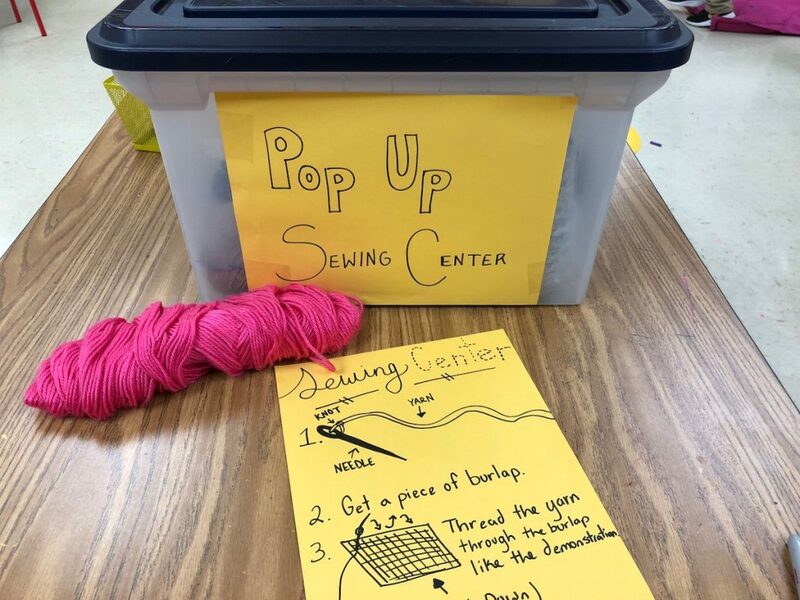 Pop up centers are a great way to add more choice to your classroom. 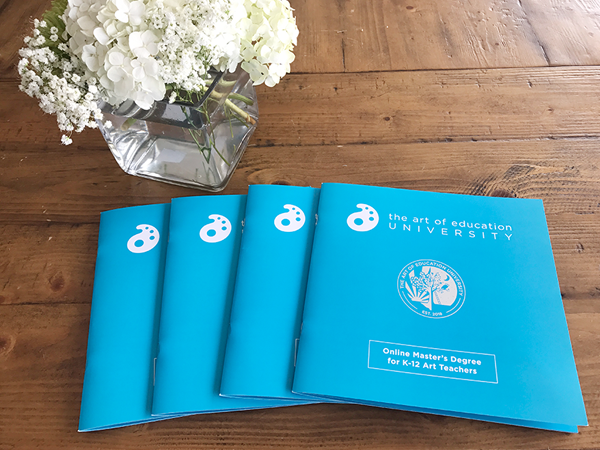 If you’re looking for even more information, be sure to check out the AOE course Choice-Based Art Education. You’ll be able to explore the power of a student-centered curriculum, reflect on how you are currently using choice, and set goals! 3. Create a handout or anchor chart. Make sure this information is easily accessible for your students. For a storage container, the anchor charts or handouts can be placed on or inside the container. 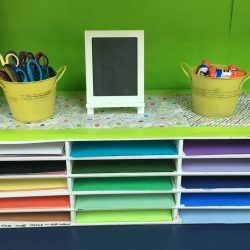 If you are setting up your pop-up center in a cabinet or on a shelf, make sure the anchor chart is located near the materials. 4. Open the pop-up centers. 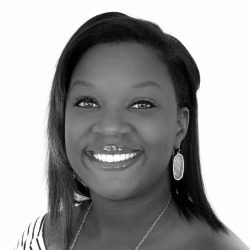 After your pop-up center is ready to go, it is important to think about how you will introduce and open it. 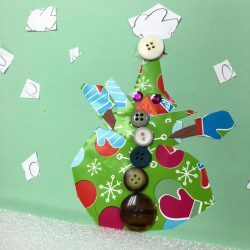 You can introduce your pop-up center through a mini-lesson or an art challenge. Using a pre-recorded or in-class demonstration, demonstrate the steps to your mini-lesson. Illustrate what you have written on your anchor charts, so it is familiar to your students. This visual representation will help students see how to use the pop-up center appropriately. This option allows students to directly learn about the new media and techniques. After the mini-lesson, students can choose to work at the pop-up station or continue their work at other stations. If you feel each student must at least try the center to get a feel for it, use an art challenge to introduce the pop-up center. It could be as short as ten minutes. For instance, let’s say you want to open a pop-up sewing center. Start by demonstrating how to thread a needle and a basic stitch or two. You could then give the students the materials needed and tell them they have to sew a line into a small piece of fabric. This way, all students will try the material. But, at the end of the exercise, they can choose to go further or not. Whichever method you choose, be sure to show students the appropriate procedures for setting up and cleaning up the pop-up center. Remember, the length of time you have the pop-up center in your classroom can vary. It could be for a week, a month or somewhere in between. The choice is up to you and what you feel works best for your students. Depending on the difficulty level and ability of your students, decide which implementation works best for your classroom! What type of pop-up centers do you use in your classroom? What advice would you share with teachers who want to implement pop-up centers? Nice! Thanks for sharing your centers and your process with both. I agree small group printing is easier to manage. 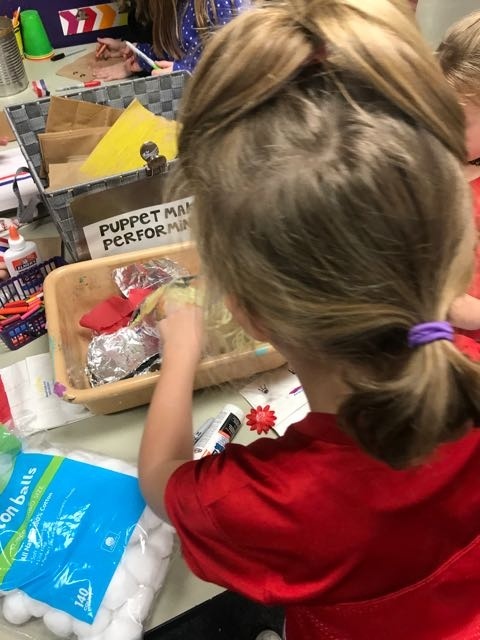 Love the puppet making pop up center! Excellent ideas…thank you for sharing. I have a list of free choice options that students may choose from to continue on-task production when they have completed their required final compositions for projects. I also have a free choice options & detailed procedures graphic that I project on the wall from my desktop but I also like the anchor chart idea to place in the individual pop up boxes. I currently keep a continuous on going pop up center for watercolor painting on a cart but I like your pop up box idea for other free choice options I offer since I have very limited work space & storage. One of my choices that I offer that I could easily organize into a pop up box is Ojo de Dios (Mexican God’s Eye) yarn weaving. I would like to add a separate pop up box for crochet & needle felting, & I also like your sculpture challenge idea for a pop up box. Thank you again for sharing. Hi Rich, thank you very much. I am glad that you found the ideas helpful from my article today. I love the idea for the Ojo de Dios. That would be very popular. I appreciate the feedback as well. Thanks for sharing! Hi. I was wondering how the pop-up centres work with the class program. Are they for those that have finished the class task, are they an alternative or are there a variety of pop-up centres so all students are involved in one of them during the session? I have activities set up when they complete the task for that session but they don’t tend to be ‘teaching’ them like the pop-up centres do. For myself, I introduce them and students choose if the would like to do them or finish current projects they are working on. If I want them to all practice the skill, we do a short mini lesson or challenge so they atleast try it for 10 minutes or so. I usually just have one pop up center open with my other centers that are year long. The pop up centers promote independent learning and sometimes natural collaboration occurs to which enriches students learning.